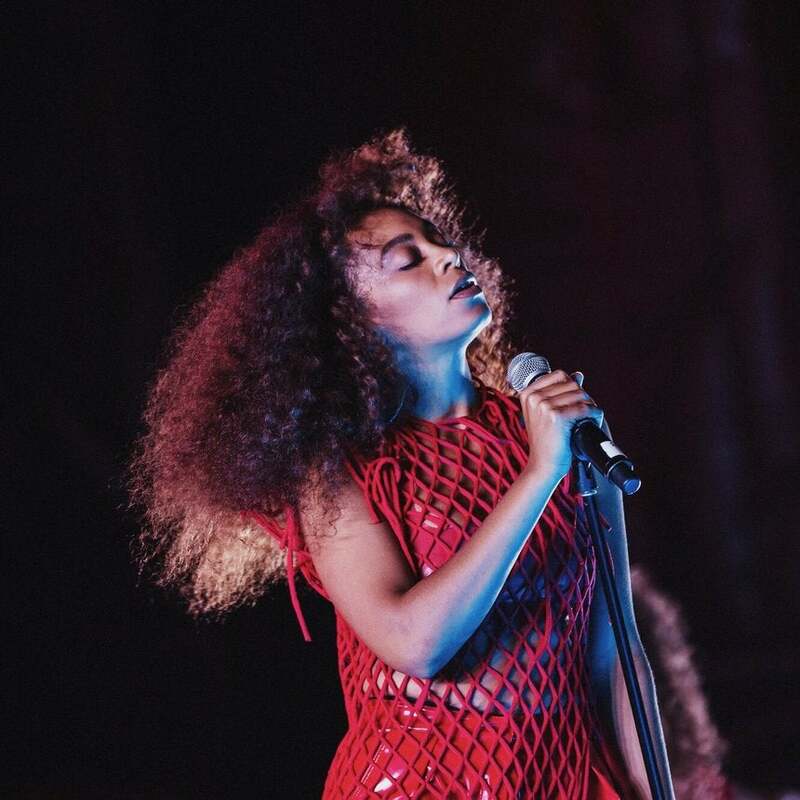 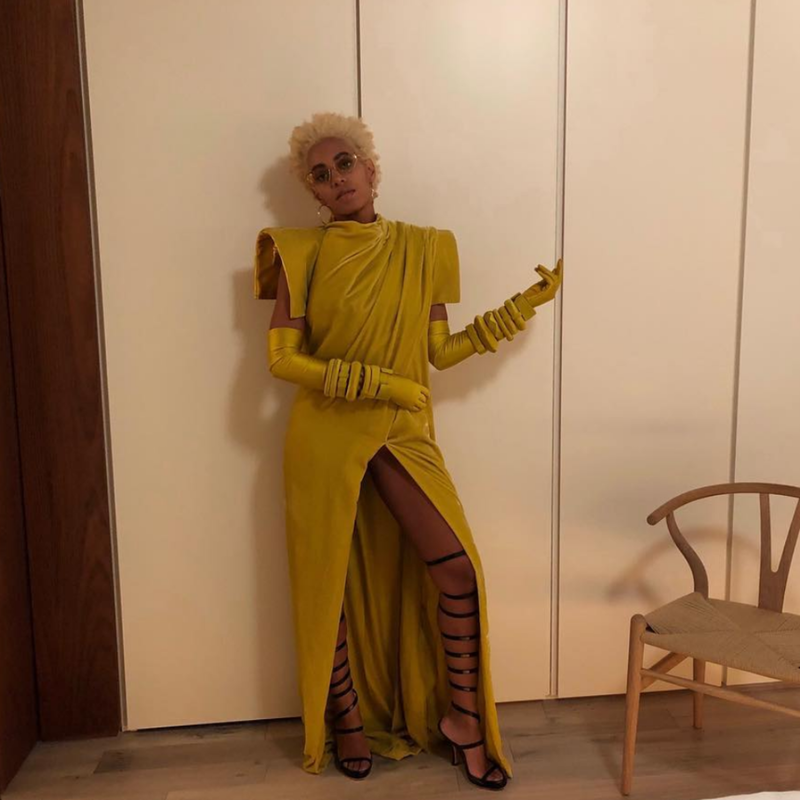 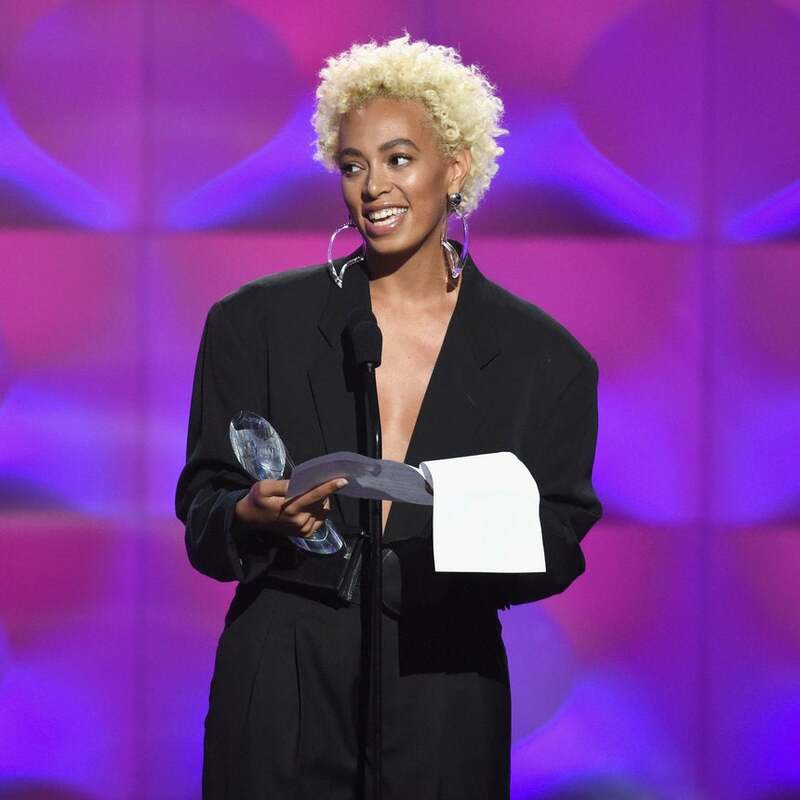 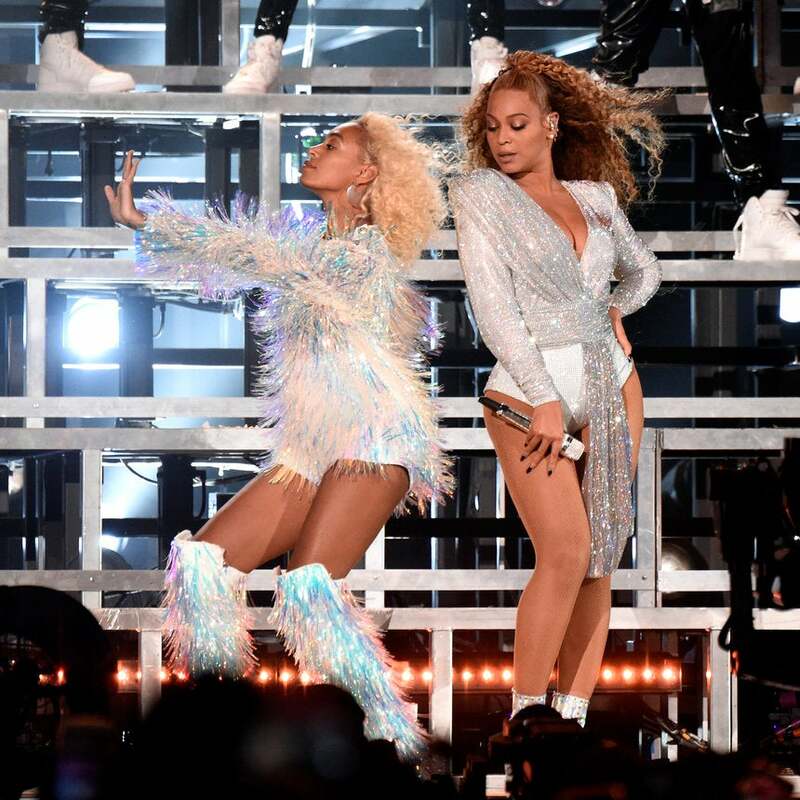 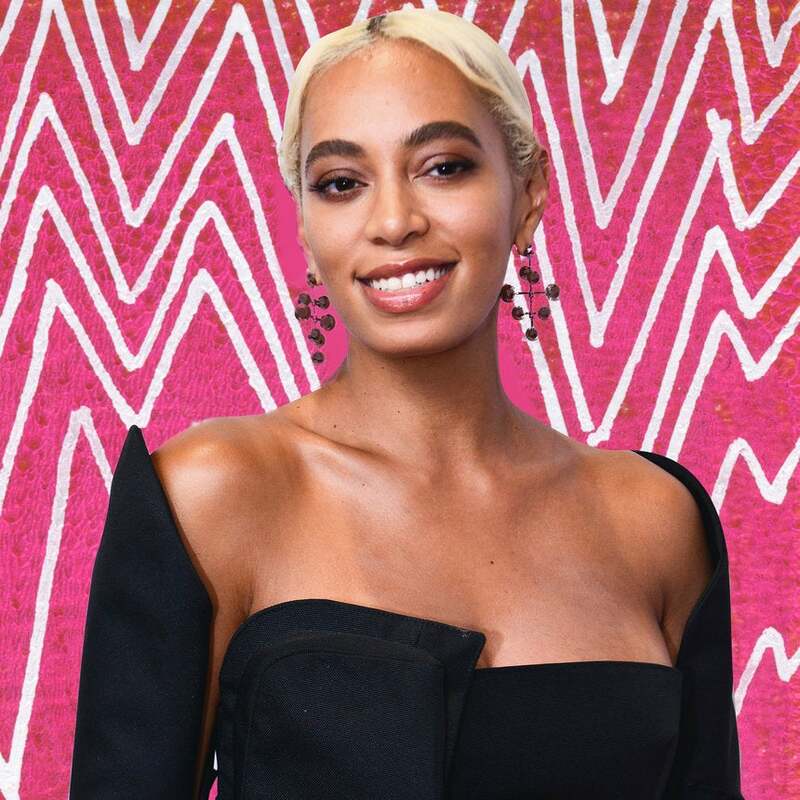 Solange Drops 33-Minute 'When I Get Home' Film — It's Breathtaking! 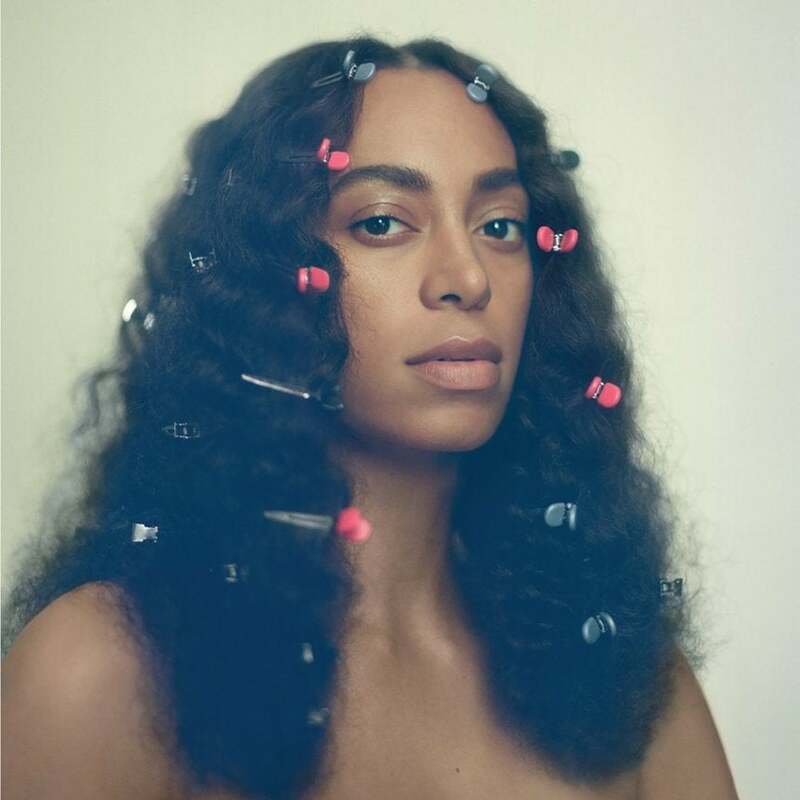 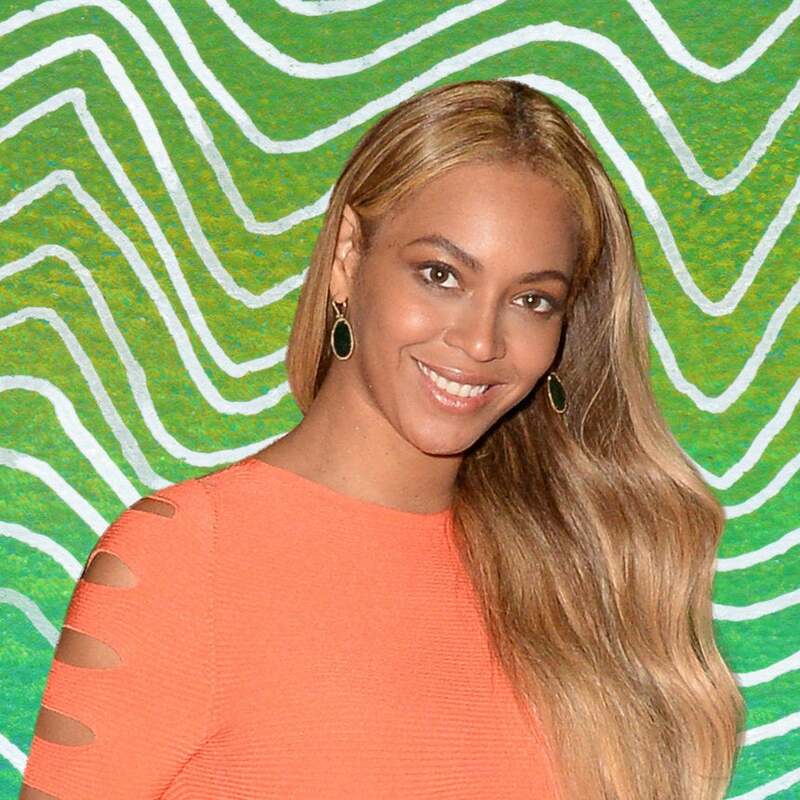 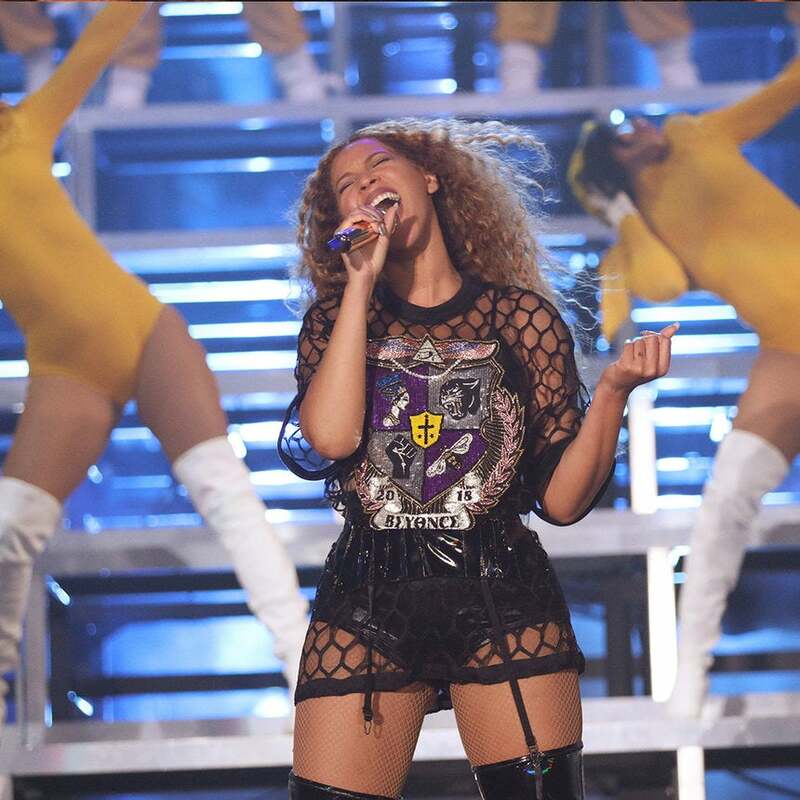 Solo has blessed us with an eye-catching visual to accompany her new album. 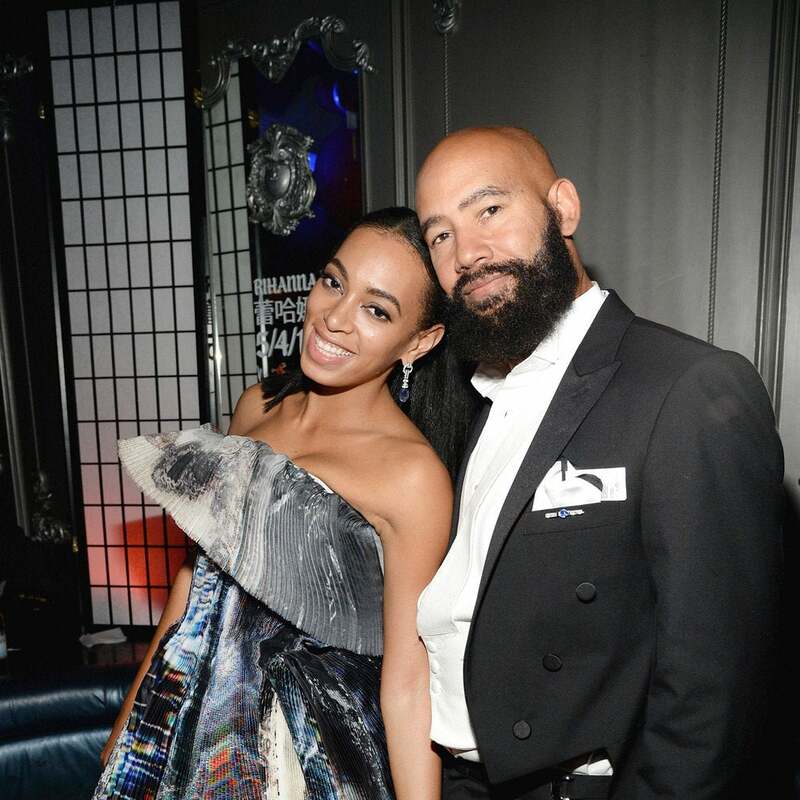 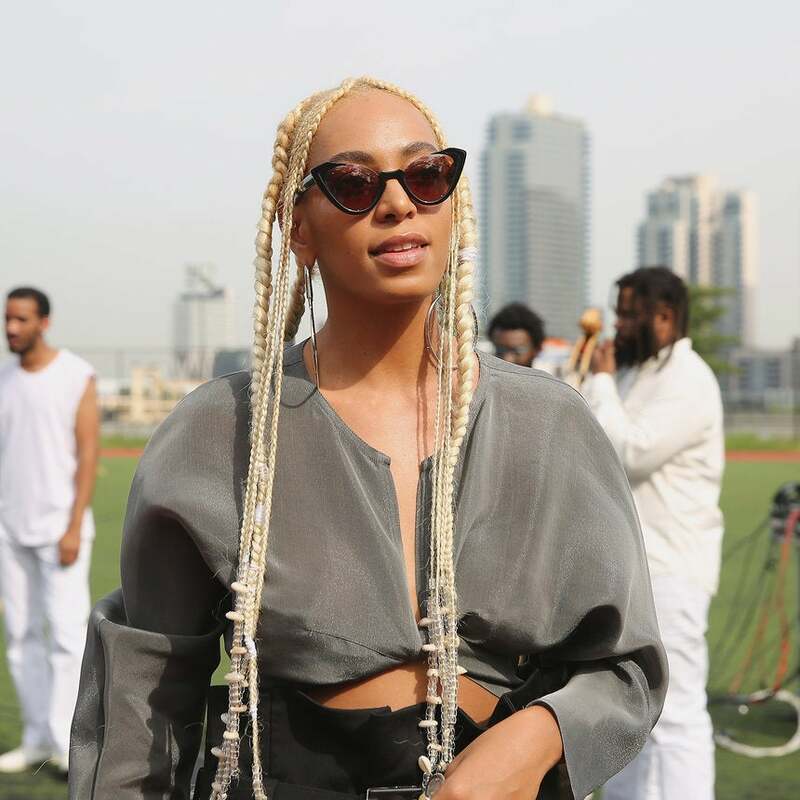 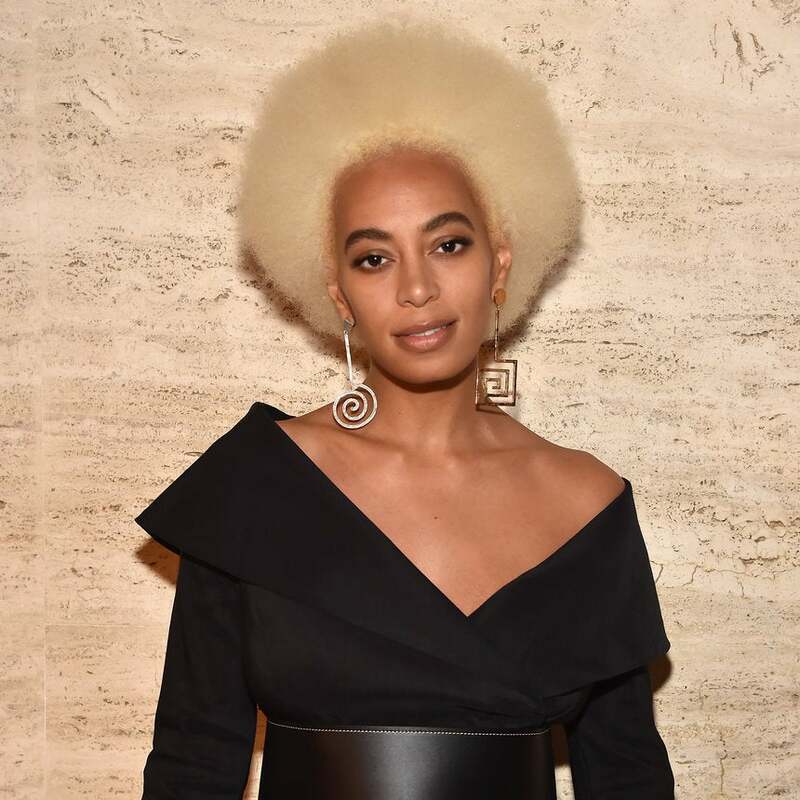 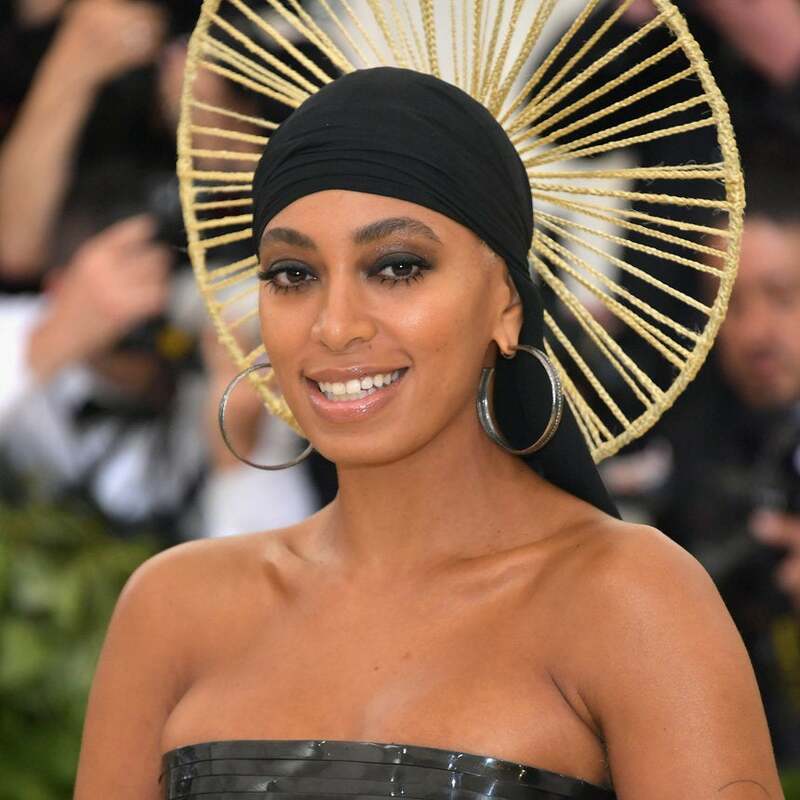 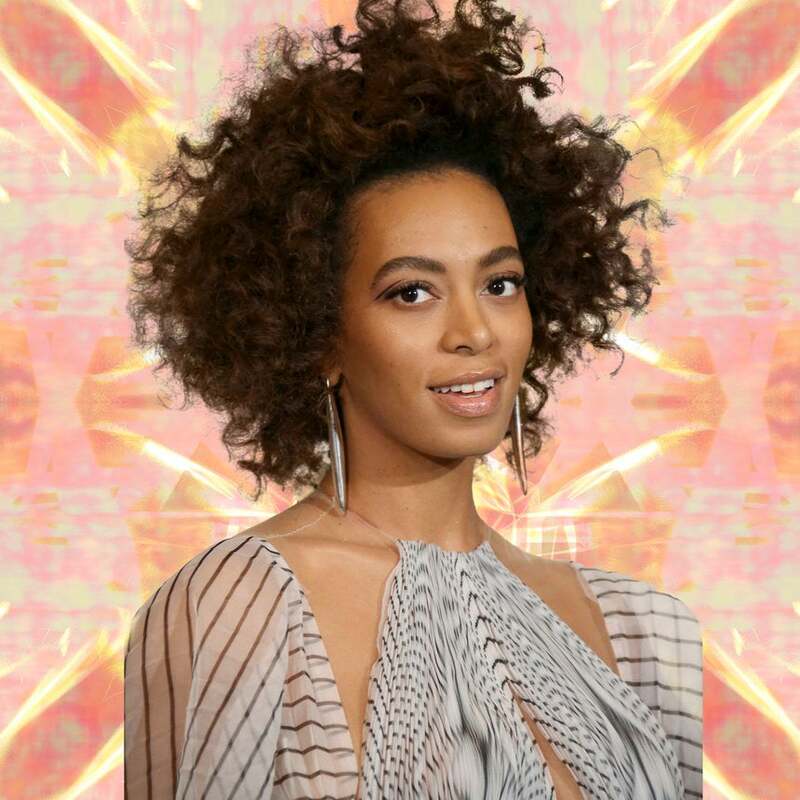 Solange Is Helping Send Houston Kids to the Smithsonian's African-American Museum in D.C.